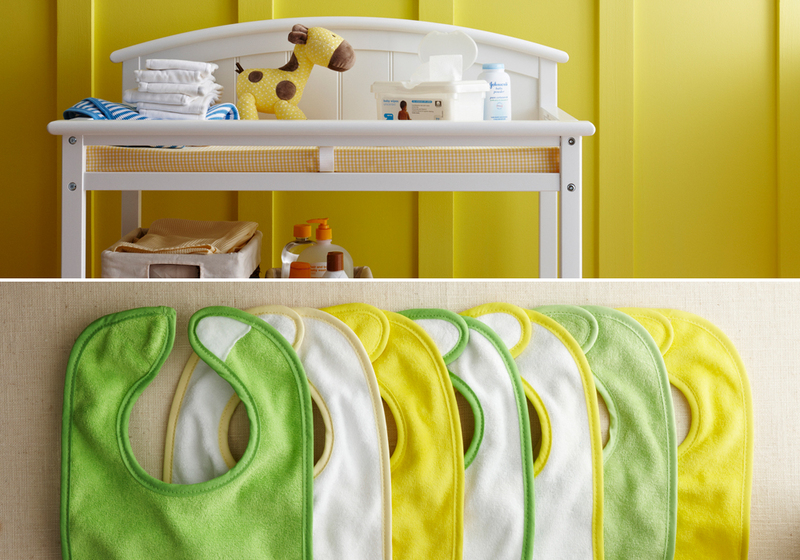 For the 2010 refresh of Target's Baby Department signage, I lead concepts and art direction for the entire department. Working around the challenges of a thin horizontal crop, the potential of product blocking some signage, and keeping product generic enough that the signage could live through multiple merchandising refreshes, we developed a look for the department that was graphic but soft, happy, and approachable. Photography by Kim Cornelison, Styling by David Frid, Photo Concepts and Art Direction by Maddy Hague.